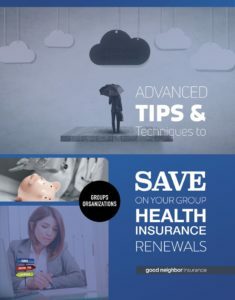 Below is a guide whether you are just starting the process of getting a group health plan for your overseas staff; considering separating them into their own plan to save money; or already have a group health plan and looking for competitive quotes and considering a change. Our Group Department is ready to listen, always ready to help. LISTED BELOW is the process we go through as we serve/help organizations like yours, whether you have two workers overseas or two thousand. Overseas group insurance doesn’t have to be expensive, it just has to be good. Consider our expertise, and also our expertise at listening. To you. Listening to your needs/thoughts when choosing group health insurance before we ever recommend a plan or carrier. Our multiple carriers mean more options for you. Licensed professionals that have also worked overseas ourselves. We have an unusual sensitivity to workers in remote/potentially dangerous/restricted access nations where timely or carefully-worded communication is critical. We offer all our clients free tools and training, as well as guides, updates, webinars and more. Our volume of business and excellent relationships with our carriers and underwriters help us negotiate for you at acceptance, help to solve claims, and when renewing – Getting competitive quotes to guarantee your rates are the best available, best in the industry. We have truly comprehensive solutions when choosing group health insurance, including helping you partially self-fund your insurance or self-funding your group health plan. We are the industry leaders in helping groups save money. We listen to our clients. And we get answers. Whether we’re trying to get you a better rate, or help with a claim, we don’t give up. 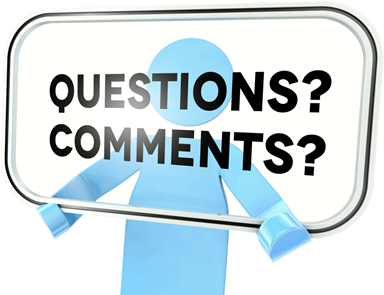 We want to offer you advice on lowering your current rate. 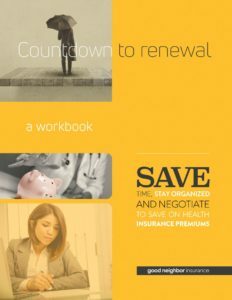 Even a free guide with advanced tips and techniques to reduce your rates at renewal time. Even if you stay with your current broker. We help throughout the process of switching so there are no gaps, no surprises, and no complaints from overseas staff. We have only responsive, dedicated account managers who are primarily concerned about you, not the sale. We are polite, not pushy. Truly comprehensive insurance solutions including additional insurance and products. Because you might already have the best policy. And we’ll tell you that. We offer specially contracted short-team team rates for your volunteers helping you or going on exposure trips or media trips to help your organization. These rates are lower than even the carrier advertises themselves! We can help when and if you are considering self-funding your insurance to save money. We can offer low-risk options for those smaller or just starting out in self-funded health insurance. Do all the work for you so you can spend your time focused on more important organizational goals. It’s just the way we do business. 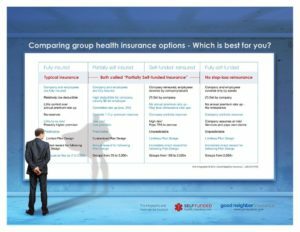 If you simply want to understand your options better regarding group health insurance, we’re happy to help you with that too. LISTED BELOW are some of our group insurance carriers and a few of our featured clients.